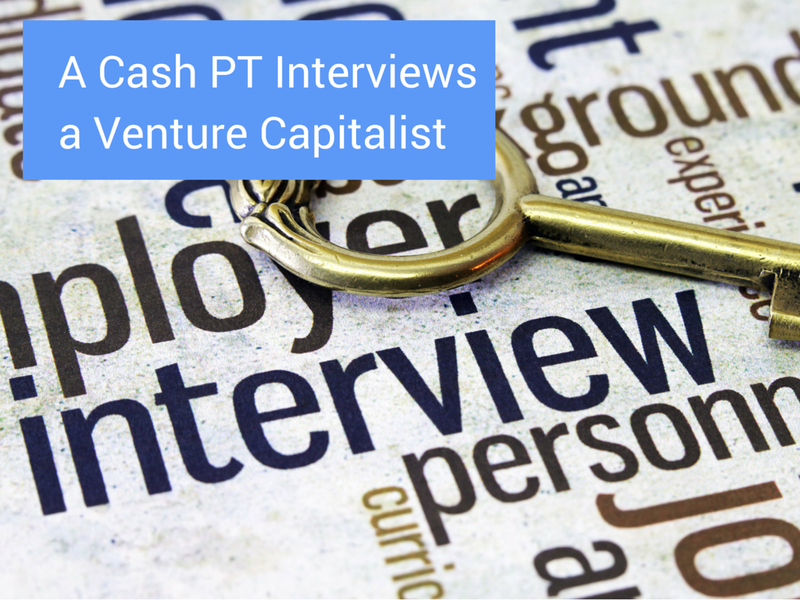 A Cash Based PT interviews a Venture Capitalist and WOW! For those who are in a cash based physical therapy practice, here are 2 VERY IMPORTANT CONCEPTS I learned during my interview and blew my mind from a business standpoint. PART 1 - What is your Circle of Influence in your area? From a business/mentor network and patient network stand point. Think big and stop setting the bar low with physical therapy. Think outside the box and beyond your comfort zone. This is the mindset, us as PT's, need to start thinking like! PART 2 - Find out what we disagreed with and what the #1 problem is for a cash based PT clinic if you want to solve the root cause of people's pain. Find out my response to him saying "I want a patient for life" comment. He actually invested in a local health and wellness practice in my area that is my competition! If you are thinking about opening a cash based practice or if you already have one but are struggling, please do not hesitate to reach out to me at cashbasedpt@gmail.com with any questions, thoughts, or concerns. I am here to help.